Arin is using Smore newsletters to spread the word online. This has been our best week yet, behavior wise! I had good reports from the sub on Monday and we have gone outside every day! The warm weather and the hope of spring is making a difference and I am pleased to assume we have gotten a handle on things. Thank you to everyone for your continuing support. It really has meant a lot! Writing workshop this week went very well. 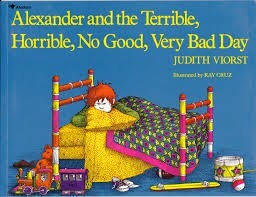 We loved starting out identifying all the conflicts in the story titled, "Alexander and the Terrible, Horrible, No Good, Very Bad Day". We made our own conflicts in our prewriting experiences and used a story mountain graphic organizer to make sure our realistic fiction story is organized with a beginning, middle and end. We also tried out a very neat writing app on our Chromebooks for Digital Learning Day. The app is called Storybird and allowed us to use our imaginations and creativity while writing story lines to a various number of artwork pieces. If you are interested in checking out what your child tried out you can go to storybird.com and log into their account. Their username is their everyday math code and their password is hornung3. We worked on spelling unit 18 this week. We focused on two language skills - irregular verbs and homophones. Please be sure to ask your child if he or she is up to date with their spellingcity.com activity work. If they are not, it would be very beneficial for them to do some practicing at home. They can log into the spellingcity.com website by using the username and password in their agenda. Last week's contraction assessment was very difficult for most, so you can expect more contraction practice coming up in next week's lessons. We have been working on reading choice books we are in love with and creating an awesome book report using the program called Powtoon. Most kids are enjoying this exciting way to create a book report and I can't wait to see how they turn out. Mrs. Giannandrea has also been conducting group work conferences during reading workshop. I have formed different groups based on fluency, comprehension and decoding skills. I am hoping this will help students gain skills in specific areas that are needed on a more individual basis. Oh my gosh! I have such great readers in this classroom! So many students have been reading up a storm! 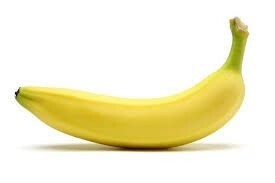 Keep on reading and every 25 minutes color a banana. When the banana sheet is complete they must have a parent signature to hand it in and receive a big monkey for our third grade bulletin board. If your child earns 4 monkeys they will receive popcorn and pop at an upcoming field trip to the movies!!!! We are still working on unit 6. We worked on measuring angles, symmetry and congruent fugures. We will most likely have a test on this unit on Thursday or Friday next week. Look for a study guide coming home soon! We started learning about the Civil War and how Michigan citizens were involved. We also started talking about Michigan Pioneers with Miss Massard. Mrs. Giannandrea's ancestors were considered to be some of the first Michiganders in the Kalamazoo area. Students will read and look at artifacts actually saved in my family to better understand what life was like during those times. Miss Massard plans on continuing with these early Michigan history lessons for next week. Then it will be time for science again! 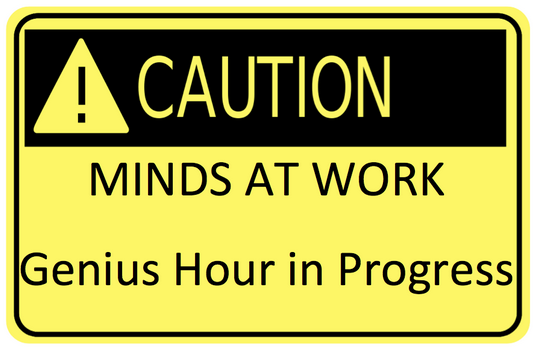 We have been participating in genius hour once a week (usually Fridays) for a few weeks now. Students work on passion projects of their own choice at their own pace. This has been an interesting process and for the most part am very pleased in the direction it is going. 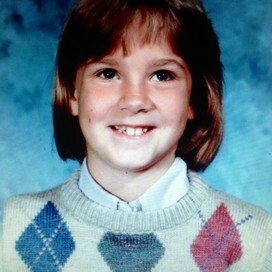 Every child has a different passion they are working on so it has been a little difficult for me to assist everyone. Thankfully, Mrs. Giles and Mrs. Hasson have been coming in and helping me guide students along. The goal is for the students to create, research or learn something that they feel strongly about and find a way to share that information in a presentation manner. So many different topics are being covered and everyone will finish and start a new passion project at different times! I have been quite impressed with some of the creative ideas these third graders can come up with! Ask your child about their passion project today!